What's new here in New York? Let's see. It's windy, gray and in the upper 40s right now. The perfect weather for a cozy sweater and boots. 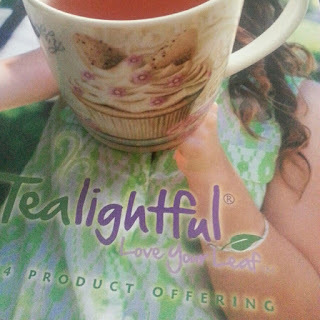 I am sitting here as we speak with my Tealightful Toasted Almond Spice Cake tea, purchased by my AMAZING consultant, Jarrod. I have been super duper busy lately, but I like it that way. I guess I always have, haven't I? I have been homeschooling Nick -- actually, he is mainly taking college courses online --but we have been enjoying field trips and working on writing and art together. 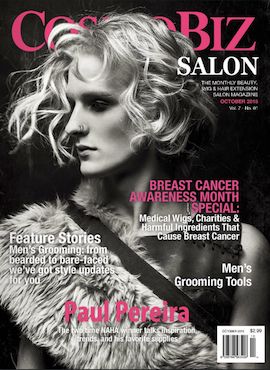 I also have been immersed in writing projects, having more articles published in the latest copy of CosmoBiz Salon. I've had features in the August, September and October issues and am currently working on November. It's been a great addition to my freelance writing! I wanted to share some of my latest finds that I am coveting right now. First of all, I need to mention that I received my Au Naturale order yesterday. I am COMPLETELY BLOWN AWAY by the powder foundation and my new lip gloss. They will be reviewed next week in a separate post. This order seals it, though. Au Naturale is *the best* brand of natural makeup on the market. No ifs, ands or buts. 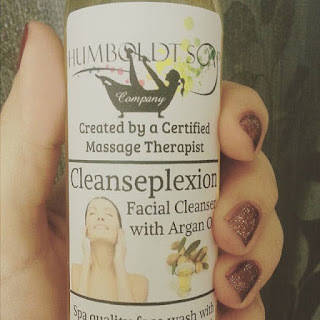 I also have been testing out the two new cleansers for Humboldt Soap Company. If you recall, I gave a rave review of the Egg White Complexion Bar in the spring and was eager to try Arice's newest creations. Humboldt Soap has two new liquid facial cleansers called Cleanseplexion with Argan Oil. One is a basic cleanser and the other is exfoliating with Jojoba Beads. I am super impressed with both formulas. They will not take off your makeup -- use the oil cleansing method or your favorite eye makeup remover for that -- but they do gently cleanse the skin with a simple, non-irritating formula. I am not generally a fan of exfoliating cleansers, as most are laden with plastic beads which are horrible for the ecosystem, but this one naturally and gently helps slough dead skin cells. Arice, I continue to be impressed with your products! 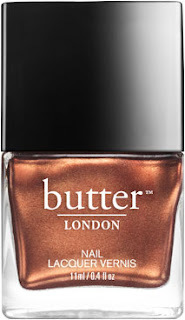 Ooh, do you see the pretty autumnal bronze nail polish I am wearing in the above photo? 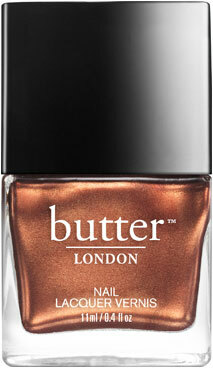 It's from Butter London and is called Trifle. I am wearing it with Jamberry Stardust Top Coat. They go so well together. 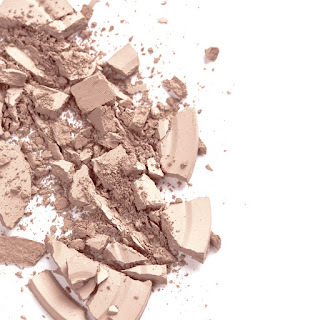 I adore Butter's creamy, easy to apply formulas. That reminds me, I also tried a NOT so good top coat recently which also will get a full review next week. That was $10 down the drain for sure. This is Friday Favorites, however, so I am only sharing things I am really positive about today. I am a big fan of rosewater as a toner. I also love facial mists. I am so happy to have found the perfect rose facial mist and it is from one of my favorite brands on earth, Jane Iredale. The Smell the Roses Hydration Spray is full of fabulous ingredients, such as Aloe, Rosewater (REAL, not rose fragrance oil), radish root, rosehips, white tea and more. My face is so dewy and smooth and perfectly hydrated. I use it after cleansing morning and night. Best of all, 100% of the profits benefit Living Beyond Breast Cancer.